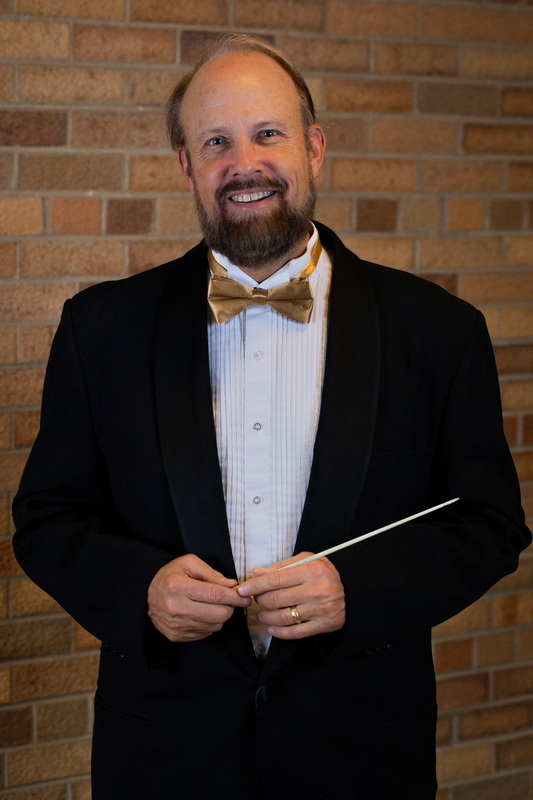 Dr. John Behnke is the founding director of the Milwaukee Handbell Ensemble. He just retired as Professor of Music at Concordia University in Mequon, Wisconsin where he taught organ and directed the Alleluia Ringers, Concordia’s touring handbell choir. Dr. Behnke is Music Editor for AGEHR Publishing - Handbell Musicians of America. He has directed major handbell festivals and taught handbell classes and workshops throughout the United States, and in Germany and Taiwan. His undergraduate degree is from Concordia University Chicago, and master’s (M. Mus.) and doctoral (D. Mus.) degrees are from Northwestern University, Evanston, IL. In addition, he spent one year at the Hochschule fuer Kirchenmusik in Herford, Germany, where he completed the A Exam in Organ with the grade of 1 - Excellent, and the B Exam in Organ and Improvisation. He enjoys composing and arranging having over 250 handbell, choral, and organ compositions in print with seventeen different publishers in the United States, Germany, and Taiwan. He has received an ASCAP Composers Award every year since 1998. More information can be found at www.johnbehnke.com. Suzanne Hibbard is the Associate Director for the Milwaukee Handbell Ensemble. She has been involved in handbells for over thirty years as a ringer, director, teacher, clinician, sales rep and lover of bells. Suzanne's undergraduate and master's degrees in church music and choral conducting are both from Concordia University of Wisconsin. 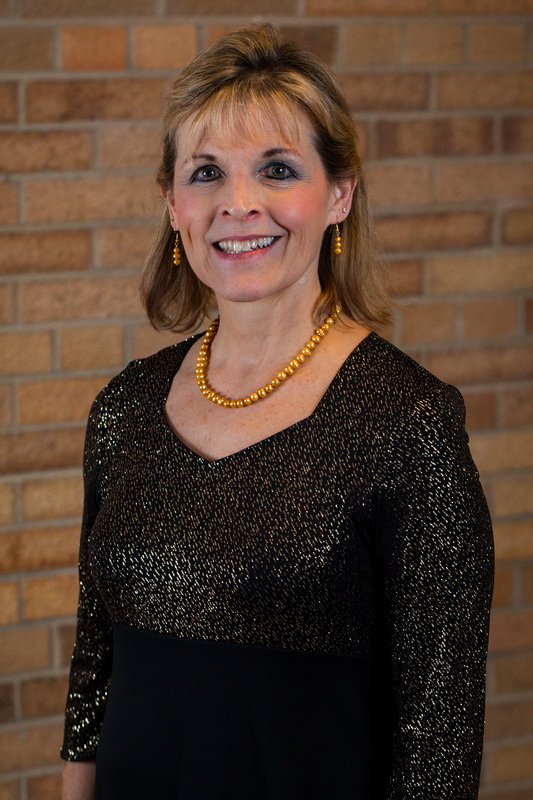 She is a charter member of MHE and the current Director of Music at Risen Savior Lutheran Church in Franklin where she plays services and directs five choirs. She is also an Activity Director at Heritage Place, a senior apartment complex in Brookfield. Suzanne resides in Franklin with her husband Steve, also a musician, and they were blessed with four children.